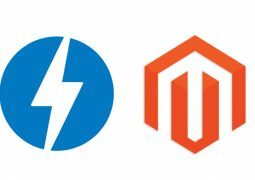 In this post we will look at some of the best web form builder plugins for WordPress and PHP script to help you easily create forms without the need for coding. 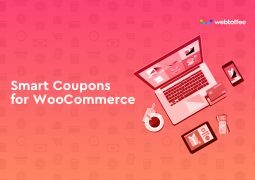 This article include Contact form, mailing list, survey form, application form, event registration form are just some of hundreds of forms that this single module can help you to create and control. 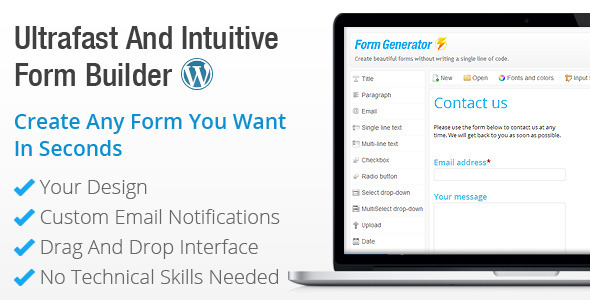 Contact Form Generator is a powerful form builder that enables you to create the most elegant forms in less than a minute. 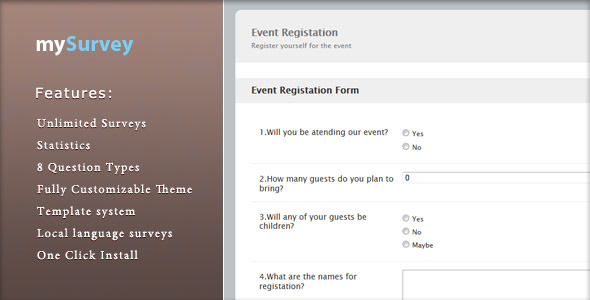 Create your own contact forms, feedback forms, online surveys or event registrations and get responses via e-mail. 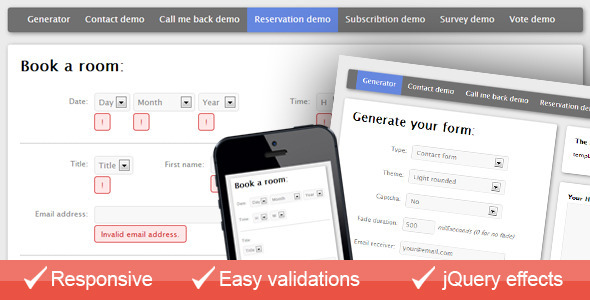 Responsive AJAX PHP form generator. 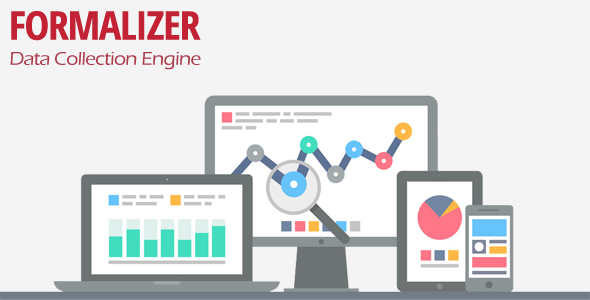 Formalizer is a powerful data collection engine, Formalizer is your answer to virtually any type of data collection purposes, should it be a general survey, RSVP form, assignment collection from your students, client satisfaction survey, event invitations, or any other type of data collection. 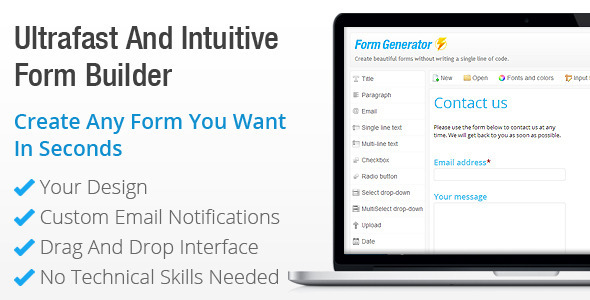 Formalizer will help you build your form, customize it and style it to your needs, decide who can see it, send out customized invitations, save the collected data, and have multiple forms of data visualization. 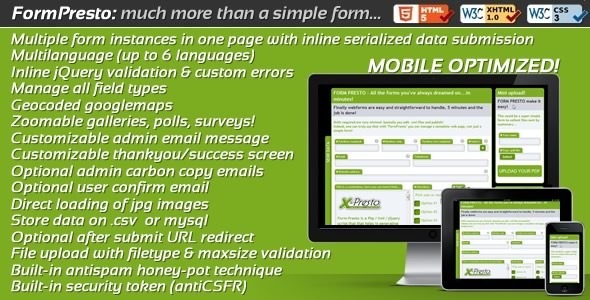 mySurvey is a php and ajax system that allows you to run and create your own surveys faster and easier with ability to customize the questions, answers, the theme and the surveys. There are 3 easy steps to publish a survey: create a survey, add questions and answers and publish the survey. mySurvey supports creation of: multiple choice questions, rank order questions, rating scale questions, open ended questions, close ended questions with the questions types. A jQuery form generator for creating unlimited slide-out or static contact tabs containing AJAX powered customised forms. 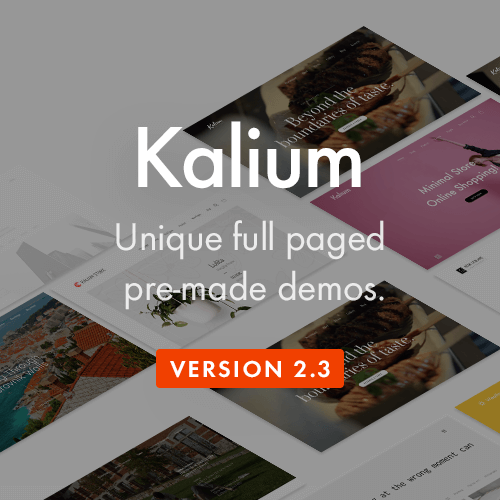 Plugin includes 12 different form elements and client-side validation. Both “light” and “dark” skins available. 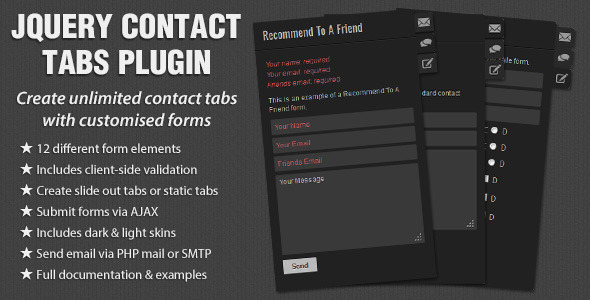 Add multiple tabs, each with its own custom form or use the built-in default standard contact form. 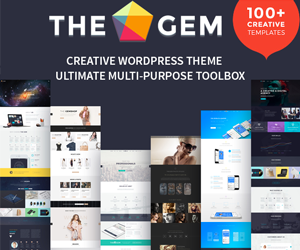 All form HTML and styling generated by the plugin. 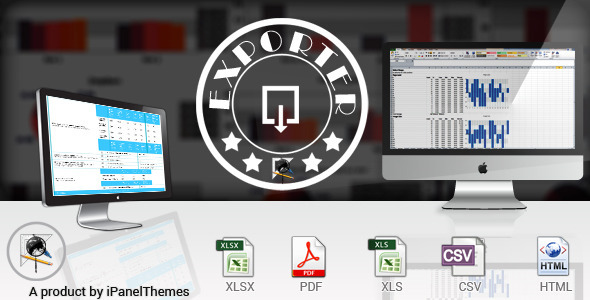 qForms is a stylish and powerful forms management tool. It could be used to create surveys, questionnaires, contact forms, registration forms, and more; the possibilities are endless. 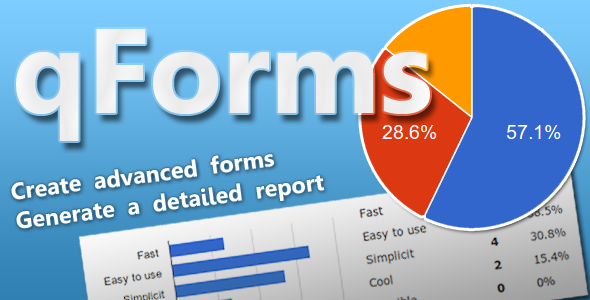 Each response can be viewed online and qForms can also produce a detailed report, equipped with charts and more. No need to crunch the numbers yourself. It was created to be a fully-functional (and much better!) 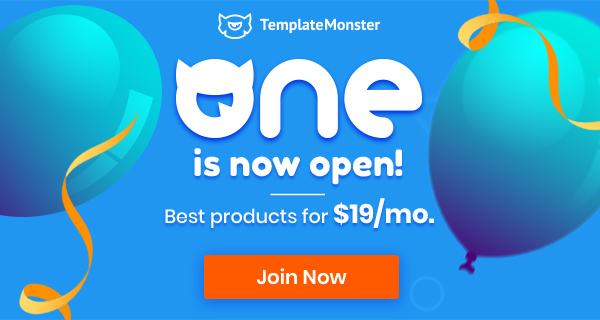 alternative to Google Forms and similar software/services. 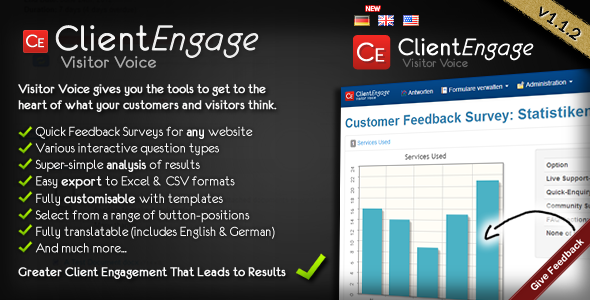 This plugin provide the opportunity to hear your visitors voice through this attention grabber survey. 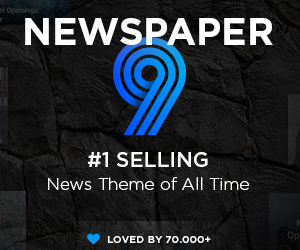 This plugin is useless without the purchase of the core IdeaFeed system. 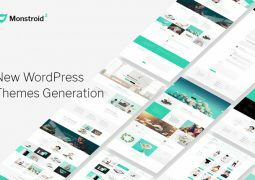 After purchasing the IdeaFeed system, you may then use this plugin to easily manage and use IdeaFeed through WordPress. 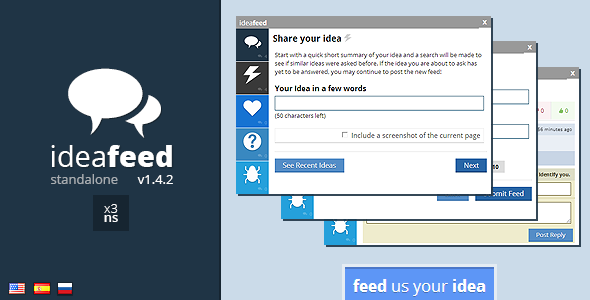 IdeaFeed is a feedback system which allows for the collection of different feedback properties from live users through a customizable form based survey. 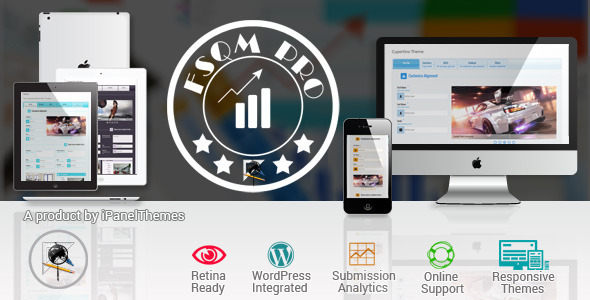 This system is an intent to collect useful information for further enhancement and stability of a website whether it be in beta or production level. 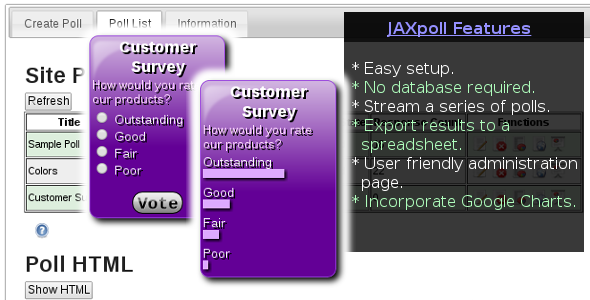 AXpoll is a web based polling widget for your web site that requires little more than a few lines of HTML in your web page after uploading the code to your web server. 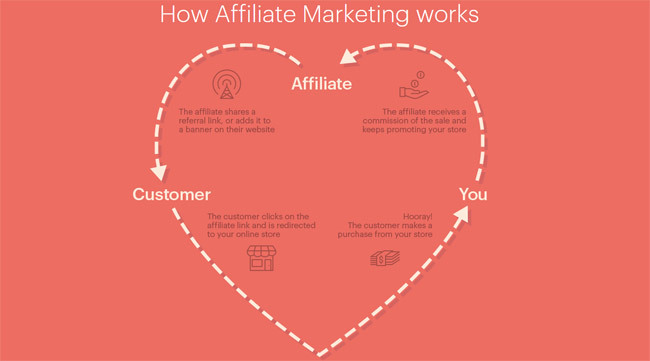 It does not require a database or any post installation set up. Upload the application to your server, add 3 lines of HTML to your web page, add a poll in the administration page and start your poll data collection.